Last year I asked if 2014 was the year to buy an electric car. Despite some reservations about cost and range, we did finally take the plunge in November and bought ourselves a lovely little Renault Zoe. We have absolutely loved the car and found it perfect for our daily use. We actually kept our diesel car for three months in case we needed to make a long journey, but it didn’t happen. So we sold the other car and haven’t needed it since, but the one thing that was bothering me was the idea that we could no longer drive to mainland Europe on holiday, which we absolutely love doing. Driven by this inner frustration, something snapped in my brain recently and I convinced myself that we could drive to Ghent in Belgium, one of our favourite cities. 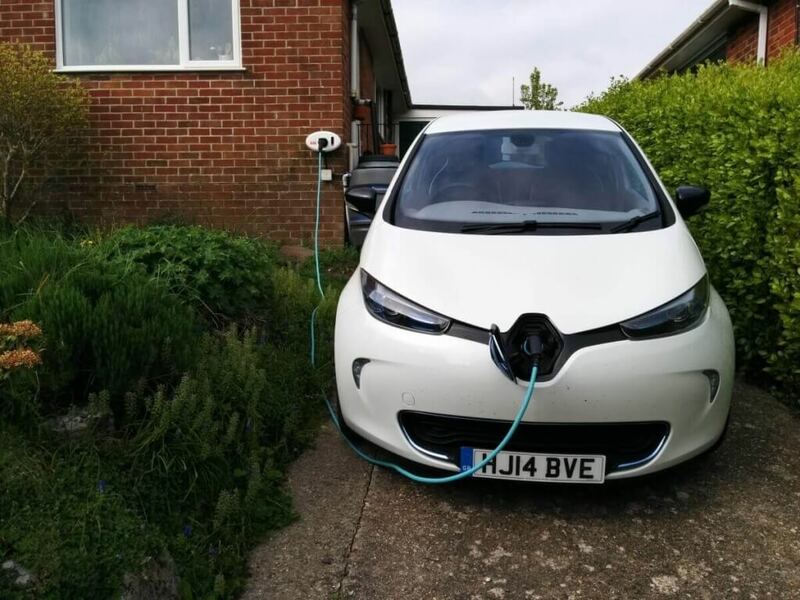 I had seen a post on the website My Renault Zoe about Surya, who drove from Belgium to the UK in a Zoe, so I thought it must be possible the other way. 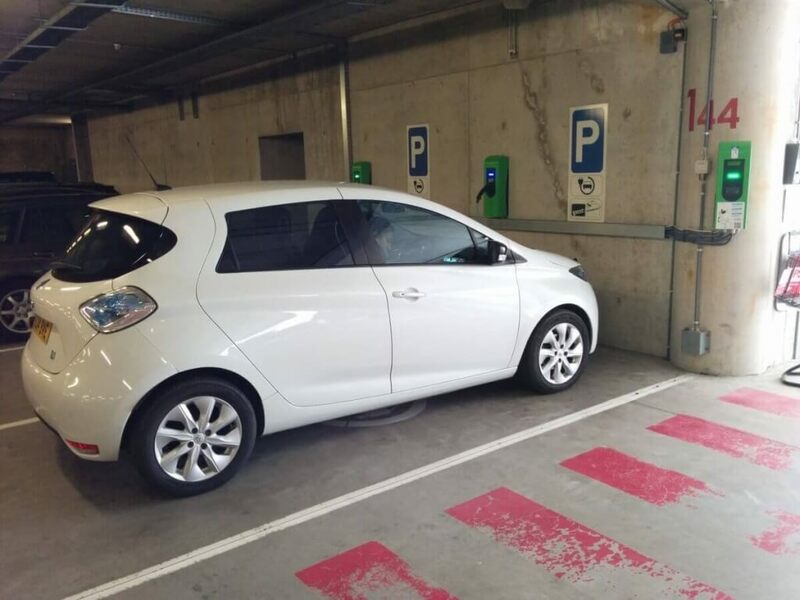 A bit of research showed me that there are a lot of charge points in Belgium, especially Type 2 Mennekes chargers that the Renault Zoe uses. The question then was whether we could actually use the chargers and whether they were located conveniently for our route. A bit like the UK, I found that Belgium has several charging networks that each have their own membership schemes. However, I found a Dutch network called The New Motion that has partnerships with many of these networks and whose members can therefore charge throughout Holland, Belgium, Germany and beyond. I phoned them up to ask about membership and they told me that I could not get a membership card because I would need a Dutch or German bank account to register on my account. However, they suggested contacting Charge Your Car in the UK. I didn’t have a Charge Your Car (CYC) membership card but when I went on their website I saw that their latest news article was announcing their two way partnership with The New Motion. I emailed them to ask if this was already in action and they confirmed, so I applied for the membership card. This should have been enough, but to be honest I was really getting worried that our car would be stranded in Belgium if the CYC card didn’t work, especially because The New Motion is a Dutch network and so by going to Belgium we would be using chargers operated by partners of a partner of CYC. I needed a backup plan! First, I asked our friend Dan if we could borrow his Granny cable, which he kindly agreed to. This should mean that we could charge from a regular wall socket in a worst case scenario, so long as the Granny cable worked with a European plug adapter fitted. Secondly, I found a German network called PlugSurfing that also covers much of Belgium, and would hopefully work as a fall back if the CYC card didn’t work. I also made a long list of chargers near our route in case any were out of action, including Renault dealers in western Belgium that have charge points. 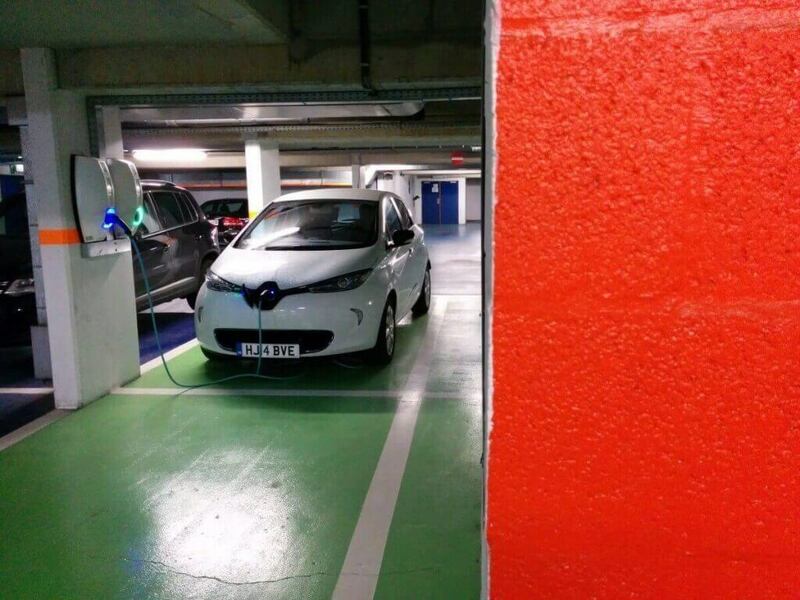 If all else fails, surely Renault can charge us up! We headed towards Dover and charged up at the Ecotricity point at the service station in Maidstone. However, it is 34 miles from Dover and I wanted to have as much range as possible when we got off the other side in Dunkerque. 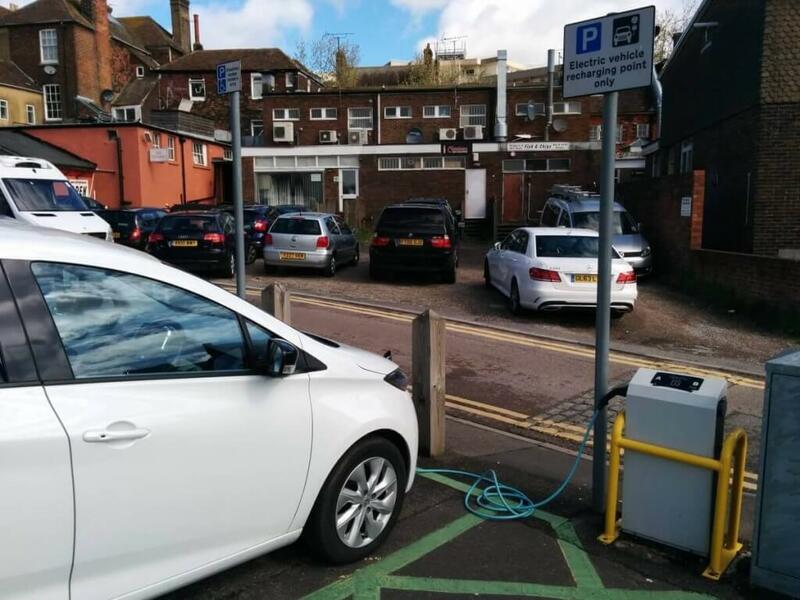 We therefore made what was supposed to be a quick stop in Ashford to use the 22kW charger in the Vicarage Lane car park. The charger worked perfectly and we were back to 99% in 20 minutes, but finding the car park took us ages!! Let’s just say that Ashford’s town planners are very creative! Anyway, we arrived at the ferry with 85 miles charge remaining. As we were sat in the queue and watched another ferry pull away from the dock, we saw the black smoke belching out of the funnel and realised that our clean electric journey would have a big dirty smudge in the middle. 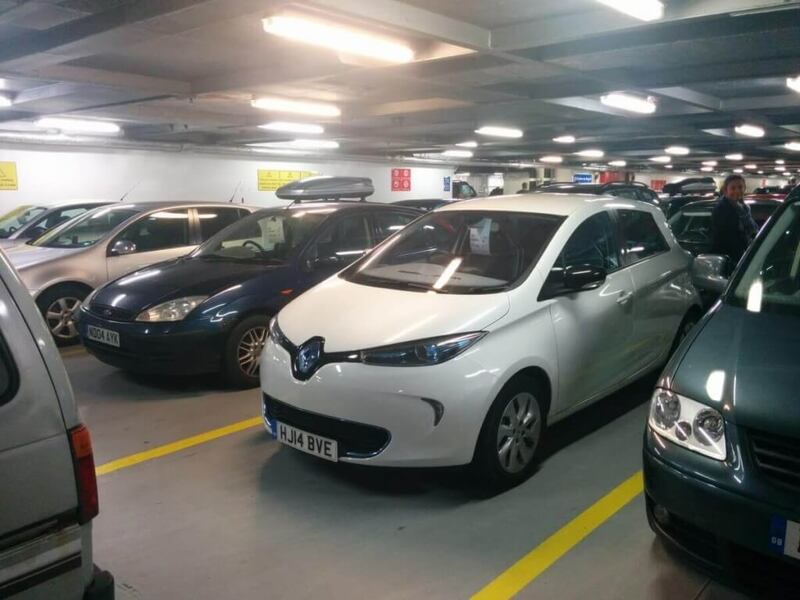 Next time, perhaps we’ll travel across on the Euro Shuttle to Calais so that our journey is 100% electric. On the other side, we headed onto the motorway in Eco mode and drove to a seaside resort just over the Belgian border called De Panne, where Surya had also charged. We therefore had some faith that it was a good charger and we were not disappointed. It was easy to find, located right by the beach and best of all, our CYC card actually worked first time!! I was literally jumping up and down with a mixture of excitement and relief. 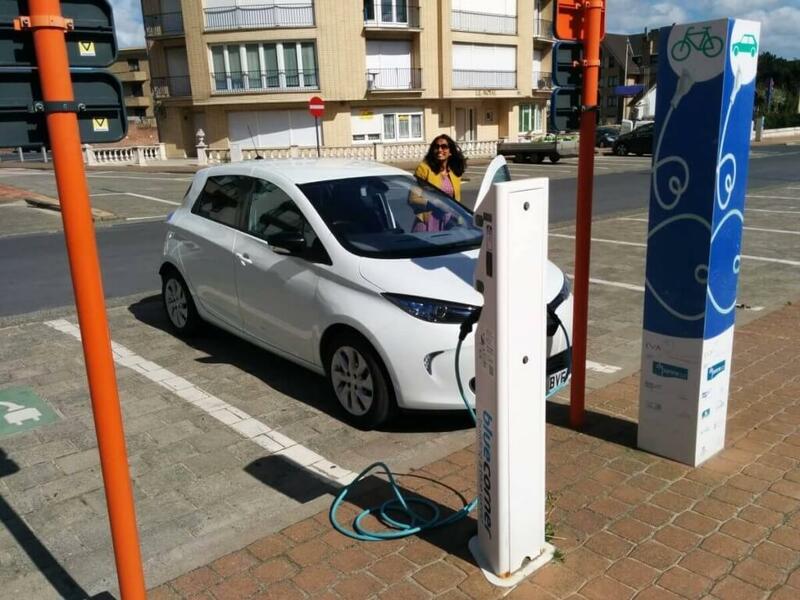 Successful first charge in De Panne, Belgium. Happy days!! The only problem was that the charger stopped working after 10 mins, but we restarted it and completed the charge without problem. We then drive up the coast to Koksijde and had a quick look at the charger there for future reference. It was also easy to find but the local estate agent had parked two non-electric cars in the spaces, which was disappointing. I hope they don’t make a habit of it. We then headed up to Ghent back on the motorway, no longer in eco mode as we had plenty of charge. We arrived with 35 miles of charge remaining and drove straight to the Reep underground car park, which was close to our accommodation and had a charger. On arrival, a Volvo plugin hybrid was using the charger so we tried connecting the granny cable to the second charge point (slow 3 pin) but could not get the charger to activate. We were in no hurry so moved the car to another space and decided to return in the morning. When we returned in the morning the space was empty, so we hooked up the Type 2 charger and still couldn’t get it to work. Then another Zoe turned up and the driver seemed in a hurry so we offered him the space and said we would come back later. It was nice to help another electric car driver and he was nice enough to show us how to activate the charger to ensure we were doing it correctly. He seemed pretty amazed that we had driven the Zoe from England. 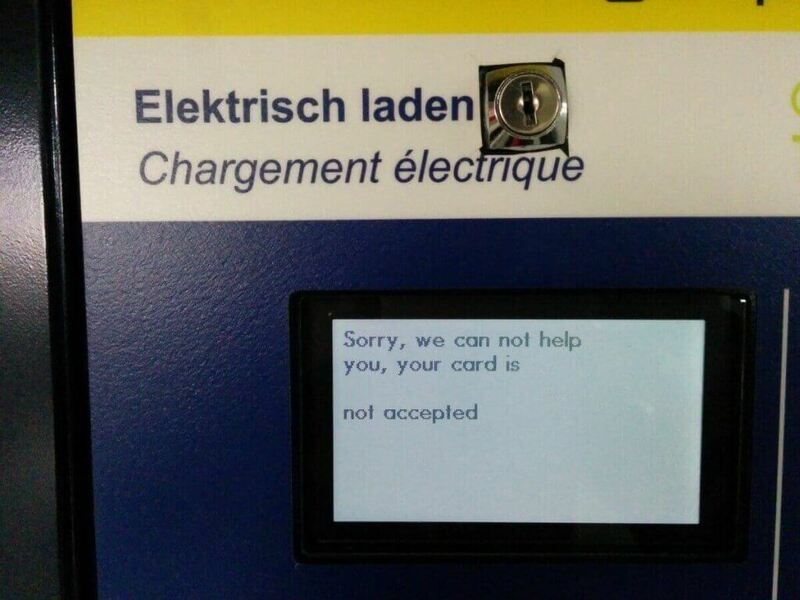 We returned a few hours later to try again but it still didn’t work, so we concluded that it must be something to do with our CYC card not working on the charge point. 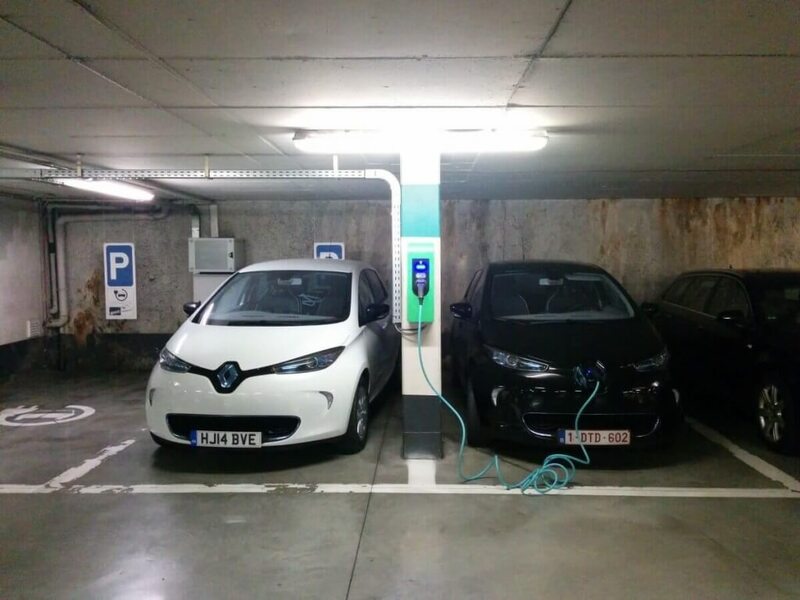 We drove down the road to the Sint-Pietersnieuwstraat car park and plugged in. It worked first time. Phew! We left the car charging while we had our lunch and then came back to unplug. We also plugged in the granny cable just to see if it worked with the Euro adapter. It was a bit awkward to plug in because the UK plug actually has to go into the adapter upside down but it did work, so we know we can use it in future. We left Ghent and drove along the E40 towards Brugge. Just outside Ghent we stopped at the motorway services to see if the charger worked, just for future reference. The charger was easy to find behind what is probably the most attractive petrol station I have ever seen. Our CYC card didn’t work though, so it is a good thing that we checked before we plan a trip with this charger on route. We continued to Brugge and parked in the Astridpark, close to the center of the town and the only public charger that I could find. Once again though, it didn’t recognise our CYC membership card and so we couldn’t use it. Our success rate seemed to be dropping! After a delicious lunch at Bhavani and a little wander through the cobbled streets of Brugge, we continued south towards De Panne, where we knew we could do our final charge in Belgium with no issues, having used it a few days before. If only life was that simple! The De Panne charger also didn’t recognise our CYC card, nor could we activate it using the PlugSurfing App. We tried calling the operator BlueCorner, but they were not answering their phone. Getting nervous, we drove up the coast to Koksijde and were relieved that the spaces next to the charge point were available this time. However, the CYC card didn’t work on this charger either. With only 15 miles of charge remaining, we were starting to panic. Should we drive to Veurne and try the charger there? Should we drive slowly to Dunkerque and hope we make it? I tried the PlugSurfing app again and this charger wasn’t on it, but it showed me another charger 200 meters away in the car park of the casino. We had hit the jackpot! At the casino we found four Type 2 chargers that could be activated via the app, and amazingly we had phone signal underground. We plugged in, started the session and breathed a sigh of relief when we heard the familiar click followed by the buzz from the live charging cable. The only problem was that it was a fairly slow 11kW charger and we didn’t have time for a full charge before catching the 8pm ferry. We charged as much as we could and enjoyed a walk around town and along the sea front. Then came back to unplug when we hit another snag. The app didn’t have an option to end the charging session and it thought that our charger was occupied by another user. That might not have been a huge issue if it wasn’t for the fact that our own cable was locked into the charge point. After a few minutes of struggling, my wife phoned the charge point operator, Be Charged who were very helpful and rebooted the charge point a couple of times until it released. Phew! The end of our foreign drive. We made it back to the ferry in Dunkerque. 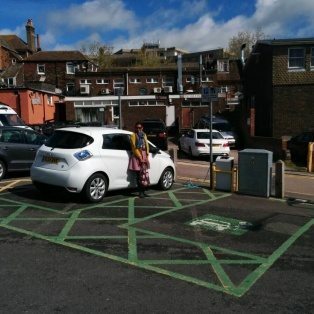 We reached the ferry in time but didn’t have enough charge to reach Maidstone, so when we arrived in Dover we went to the charger at Poltons Family Centre, about a mile from the town centre. We had a little trouble finding it in the dark simply because I had assumed that we were looking for a tourist attraction that would be well signed (I was thinking of Paultons Park!) instead of a car park in front of a primary school in a residential area. Nevertheless, the charger worked and we waited until we had just enough to reach the faster charger in Maidstone. “Just enough” turned out to be more true than we expected, arriving at the Ecotricity charger with 7 miles range regaining and the battery warning light on. The Ecotricity charger did it’s job though and we finally got to my parents house just after midnight. The next morning we headed home via our normal route. We made it!! 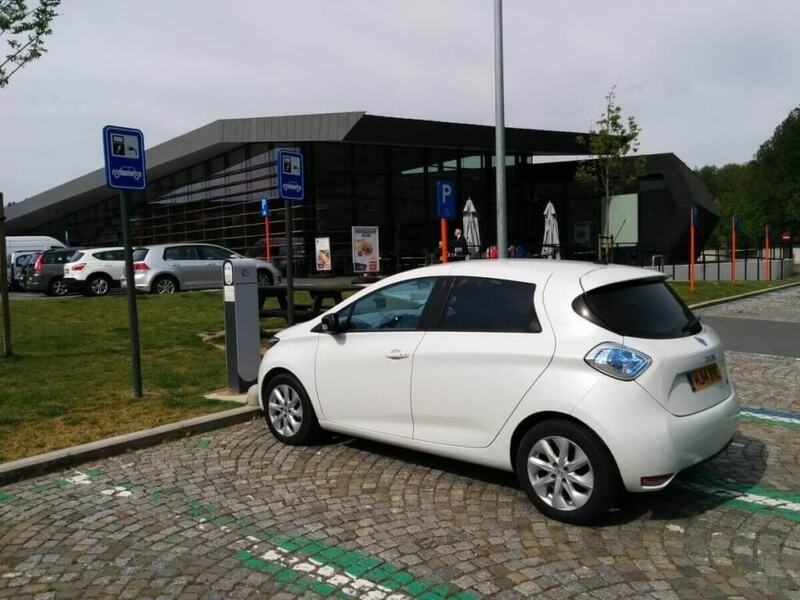 We had driven from the New Forest to Ghent in Belgium in our Renault Zoe without running out of batteries. It was a success! I am thrilled that our somewhat risky experiment paid off and that we made it to Belgium and back, thanks in large part to some thorough planning beforehand. The CYC partnership with The New Motion is fantastic, but clearly a bit unreliable at this early stage. Next time I will get an RFID card for PlugSurfing and perhaps one of the major local networks such as BlueCorner to avoid any membership issues. Yes, the journey was slower than if we had driven in a “normal” car, but now now that we have a bit more knowledge and experience I am confident that would could do it next time with only just over an hour of additional time, which including a toilet break at Maidstone and a nice trip to the seaside in De Panne doesn’t seem like a bad thing. What’s more, the density of the charge network is likely to keep increasing, so route planning should continue to get easier and less risky. Now we just have to decide where to go next! Great to read about your journey, Tom, and your feedback about PlugSurfing. Feel free to email me anytime to find out more about PlugSurfing, Adam , Co-Founder, PlugSurfing. Hi Adam. Thanks for your comment. I actually think that PlugSurfing represents the way that things need to move in terms of access to public car chargers. At the moment there are loads of different operators, which is fine, but when they all need a separate membership card it becomes disjointed and impractical. Hopefully PlugSurfing can expand to cover more and more chargers around Europe, especially with the app, which was a real life saver. I also wonder whether one day the charge networks could start allowing guest access via payment with contactless credit/debit cards, since they are already using RFID, but I am digressing. Thanks again. We probably would not have made it back to the UK without the PlugSurfing app! Thanks for putting this blog up. Really useful to get knowledge about various networks. We are very new to the adventure of the ev. No problem Yvoñne. Enjoy your EV adventures! 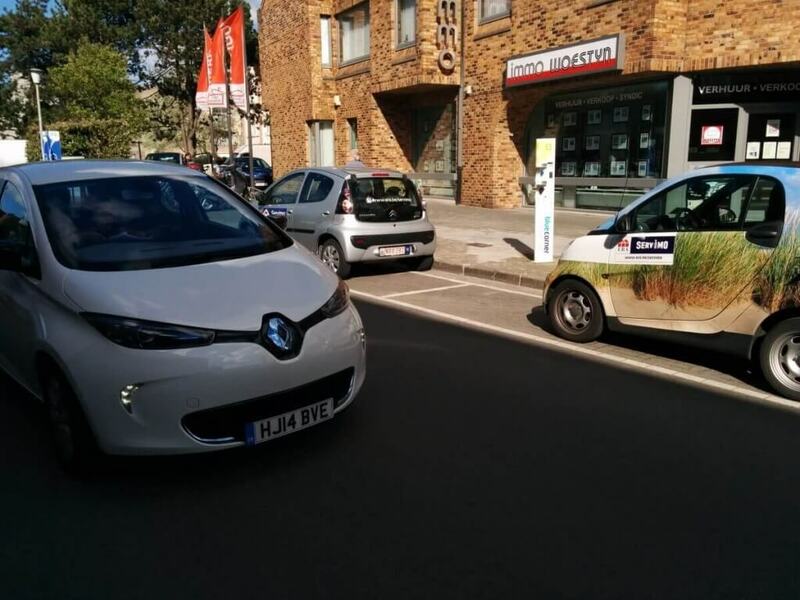 I also run MyRenaultZOE.com and may repost there soon. 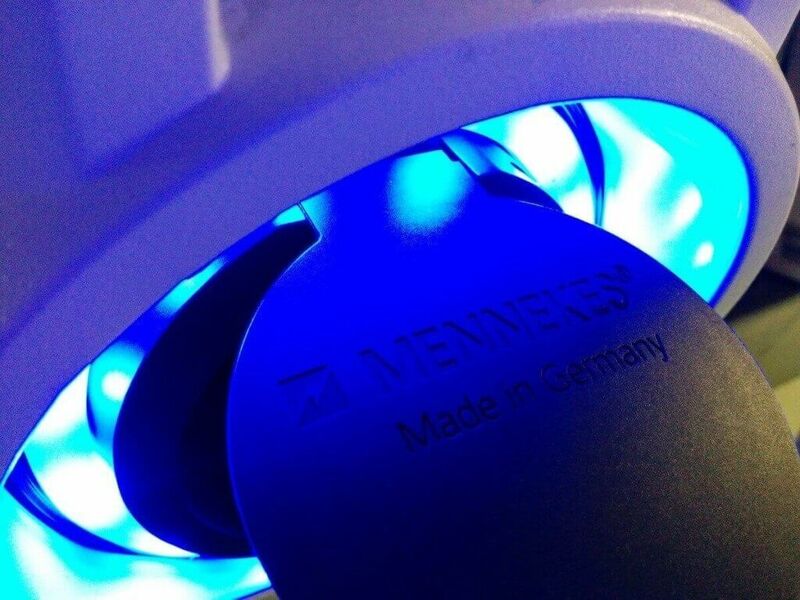 I am a big fan of MyRenaultZoe.com. Thanks for letting me know and thanks for all your great articles! Too bad the CYC partnership isn’t reliable. I haven’t tried using their chargers when in the UK yet, but that day is probably comming. Anyway, glad to hear I’ve inspired people to actually try this. Given the large amount of 22kW AC chargers and low amount of DC fast chargers in Belgium, the ZOE seems like the best car (besides the Model S of course) to do this. CYC chargers seem super reliable in the UK, but the activating foreign chargers with their card seems a bit hit and miss. Ah, yes that is probably the same problem in reverse. Hopefully if you get a CYC card then you’ll have better luck on your next visit to the UK.